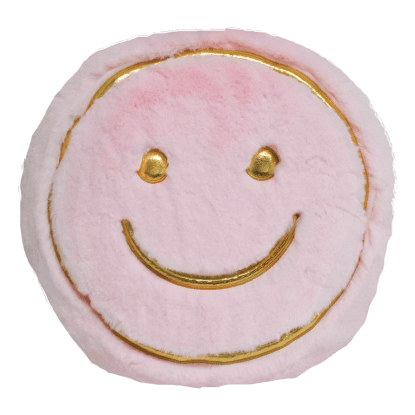 Super soft and cozy as can be, our golden smilely plush blanket is like a little ray of sunshine. 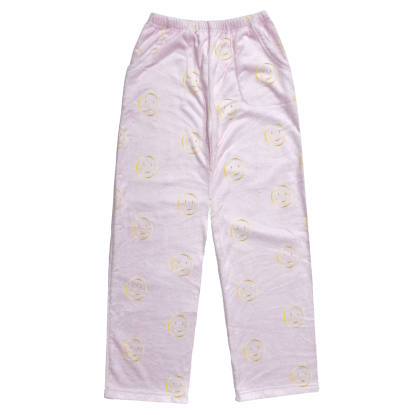 This pink blanket features golden smiley face designs that are sure to make you grin. 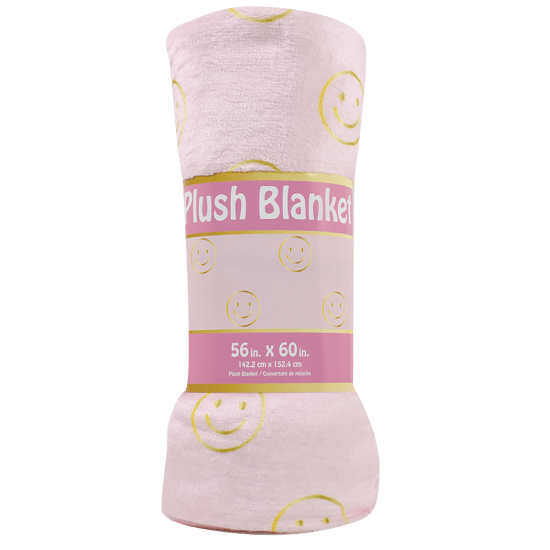 A great gift idea, this blanket is ideal for cozying up at home, while you travel or at a sleepover with friends.